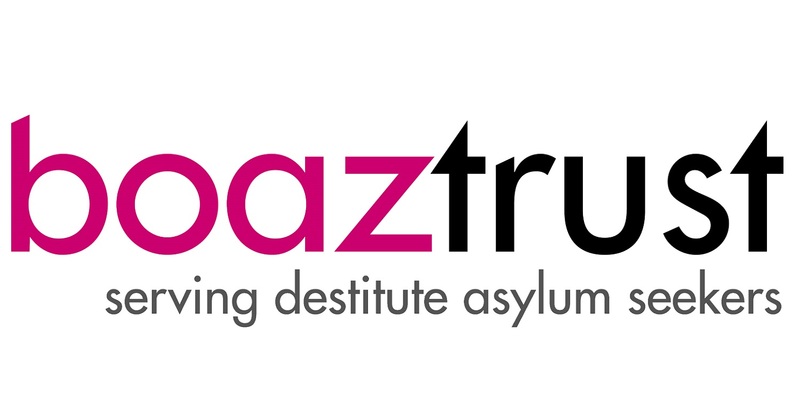 This Sunday after the service, there will be another table-top sale in the church hall, to raise funds for the Boaz Trust. There will be lots of toys, clothes, books, and household goods looking for a new home! Items won’t be priced up, but instead people can just take what they like, and put a donation in one of the boxes that will be on the tables. So please come, take, and donate! We’d like to raise as much money for Boaz as possible, and Jo Northall doesn’t want to have to take everything back home with her afterwards! Also, if you have any good quality items that you don’t want and would like to donate to the sale, please bring them along on Sunday, and Jo will gladly take them off your hands!